After one of the driest seasons on record, it is finally raining in Southern California. While rain is much needed, steps must be taken to prepare your facilities before the rain gets inside them. Inspect your roofs to make sure that all flashing and sealant is in good shape and watertight, with no separations or cracks. Inspect and clean all roof drains and scuppers and make sure that they are clear of debris that could obstruct water flow. Make sure that all tree trash and debris has been removed from your roof. 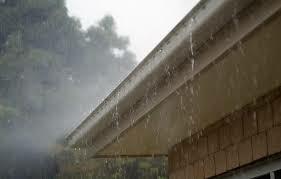 Inspect your gutters and downspouts and make sure they are cleared of all debris to prevent water from backing up. Make sure that all gutters are firmly attached and not sagging. 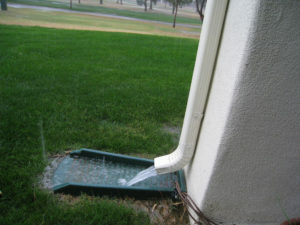 Make sure your splash blocks are in place and positioned to catch discharge from your downspouts. 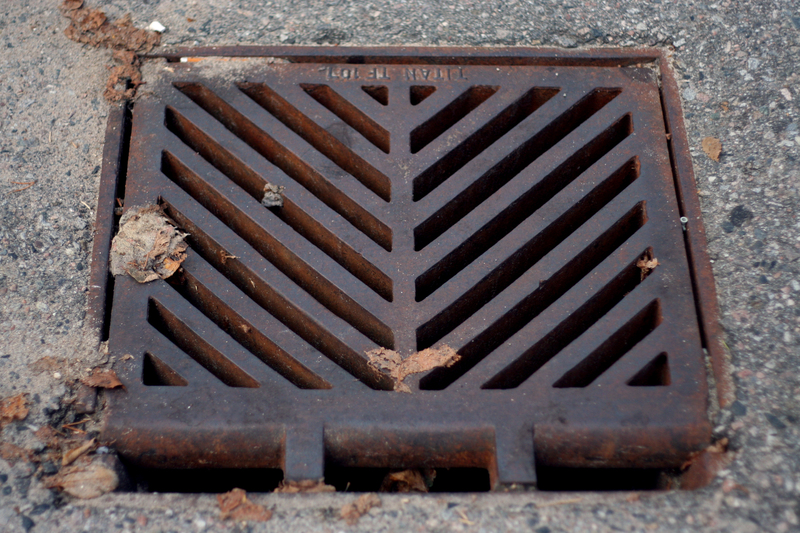 Inspect and clean all your landscape drains and any area drains in parking lots, walkways, and other hardscape areas. 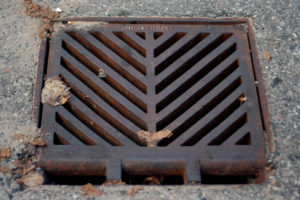 Have all private storm drains professionally cleaned to remove any debris that has built up since the last rainy season. Make sure all discharge areas are clear and functioning. Any newer building, built in the last 15 or so years, will have some storm water best management practices (BMPs) that were built into the project. Inspect and clean downspout filters. Make sure that any drainage swales, catchments, and energy dissipaters are clean and ready to function as designed. Inspect decks and balconies to make sure that drains and scuppers are clear of debris. 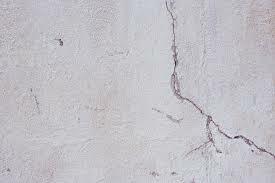 Inspect coatings and sealants for cracks or failures that will allow water to get into concealed spaces. Walk around and look at system performance during the first rains of the season. Look for anything that is not working properly or for signs of issues, such as standing water, water coming out of overflow drains (Indicating a clog in the primary system), or heavy flows of water that are causing erosion or damage in landscape areas. If you are unsure what to look for or how to identify possible issues, bring in a professional who can look at these issues and advise you. The closer you get to the start of the rainy season, the busier these folks will be, so plan ahead so you are not waiting in line. Many are still awaiting an opening after last year’s heavy rains. My wife and I have put a lot of work into our yard this past summer and we have been trying to figure out what we should do for the winter. We planted a lot of perennials and trees so we will definitely have to make sure that those are set to go for the cold weather. I will have to make a trip to a hardware store to get some other supplies for the tips that you have laid out. These will be really beneficial to our lawn, thanks for sharing!